Mo's Challenge this week is "Friends"...easy, don't you think? 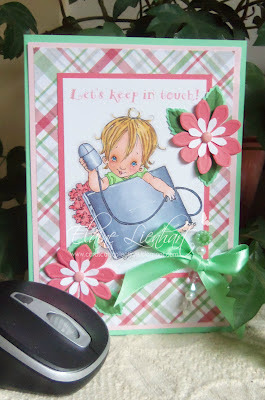 I used Mo's "BBBFF" on my card, but Mo has so many other images that would work beautifully for this challenge, too! Inside: "We always have a good time when we're together! Thank you for being my friend." This is a 24 hour freebie on Mo's facebook page. It will be up until 9:00 AM California time today! After that, it will be in the shop. We're having a contest on her facebook page to see who can come up with the best sentiment. Just make a card using the image with your sentiment and upload it to her page. A $10.00 gift certificate will be awarded to for the best sentiment, and two winners of a $5.00 gift certificate will be chosen randomly. Visit the other team members for more inspiration and make a card or project to share with us in Mo's Challenge for a chance to win a $5.00 gift certificate to Mo's Shop! Always love it when you stop in! The winner of the clear stamps is SHARON! Congratulations! Please contact me with your information so that I can get the set out to you. Great choice for the friends challenge!!! I love your challenge card! 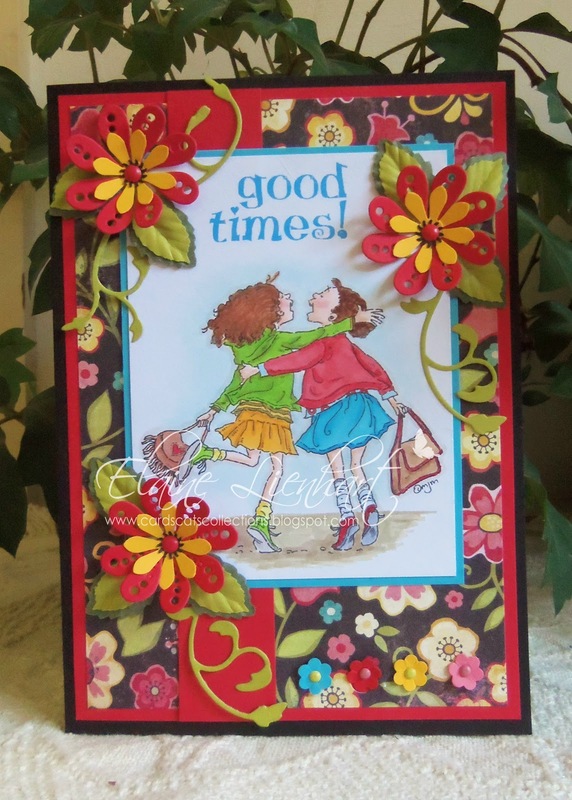 The patterned paper design and flowers are so bright and beautiful! I love the image - a sure winner! Thank you also for the link to the free image - your card showcases it beautifully! Wishing you a happy day! What images would fit more perfectly to the challenge theme?!? I love it and your sweet and happy looking card! I also would like to thank you for the warm welcoming me as a GD at Mo's! Two stunning cards Elaine, both coloured to perfection. Fantastic designs too. I am delighted to be joining you as gdt for the next 3 months, its very exciting as I adore Mo's images! Elaine these are both so cute! Wow you work fast, I just saw that new digi a day or so ago and here youve got it worked into a card! Awesome work as always, GF! Awesome both of these cards are just beautiful. Tons of inspiration. Thanks so much for the warm welcome. Another wonderfully colorful card Elaine. :-) I really like your punched flowers and the image looks beautiful. Hugs! Two beautiful cards Elaine, love your BBFF card, such fun colors and embellishments as always. Isn't the laptop baby too cute. I just happened to go to the store to buy another image and found her, how lucky was I ? Hi Elaine! Fab card, good choice for the patterned papers and perfect image for the challenge, really adorable! 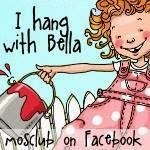 I'm so glad to be with all of you at Mo's Challenge, i'm looking forward to start next week! What sweet cards Elaine! I love these images, glad I was able to get the cute baby with laptop one.